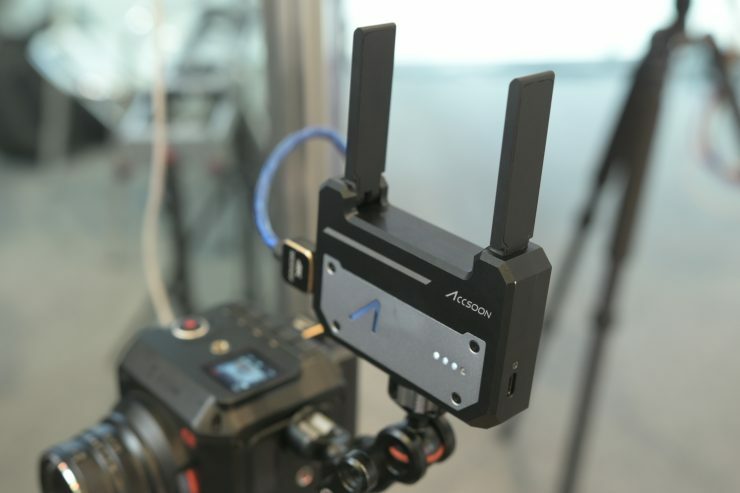 The Accsoon CINE EYE allows you to send a full HD signal from any HDMI source over WiFi that can be viewed on a iOS or Android device vis a free app. The company claims that CineEye has a latency of 60ms (for iOS) and can work up to distances of 100m (328ft). The CINE EYE system supports bandwidth up to 300MB/s, and it’s able to live stream to 4 mobile devices at the same time. The nice thing is, it doesn’t matter whether those devices are all iOS or Android, or a mix of both. 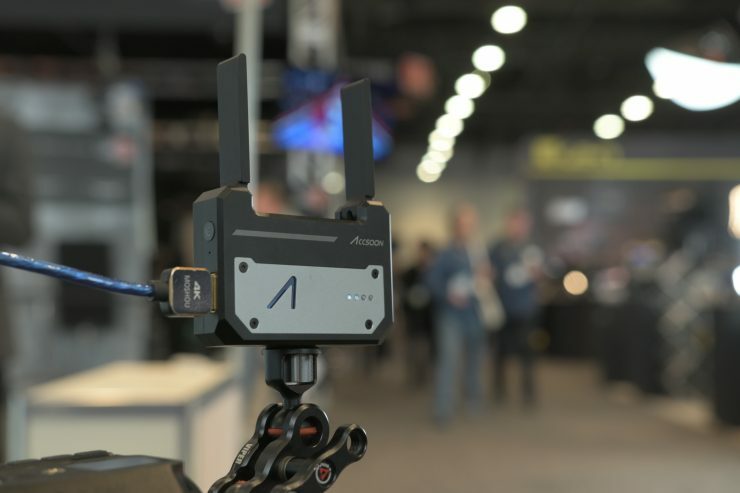 The CINE EYE system uses 5G frequency for signal transmission, allowing higher transmission bandwidth at even higher speeds, that the company claims allows the CINE EYE to have ultra-low latency and good live stream quality. 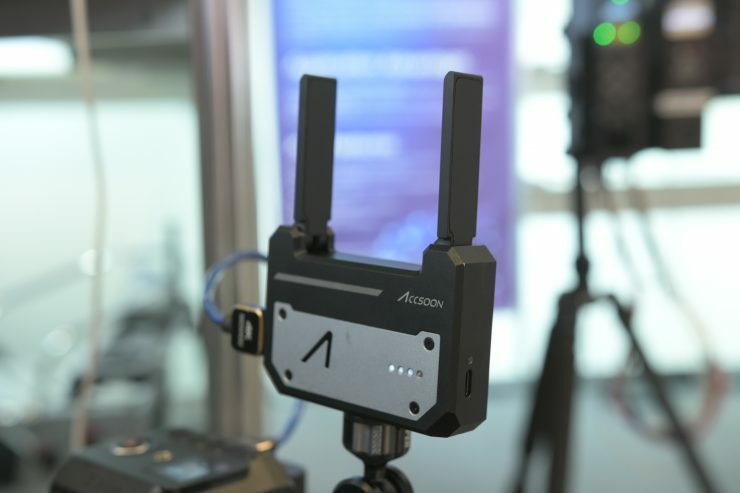 Accsoon says that the 5G signal is more resistant to interference. The CineEye housing is made out of aluminum and it is nice and compact. The CINE EYE transmission module is only 90mm x 63mm x 21mm with its antennas folded. It features a built-in battery but it can also be powered via a Type-C port (5V) from a power bank. If you use a power bank it will not only charge the device but also power it at the same time. To view the transmitted video signal you need to use the free Accsoon app. 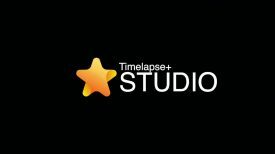 The app is much more than just a viewer and it includes monitoring functions such as focus peaking, false color, histogram, zebras, and aspect ratio markers. In the app you can also choose to add a range of included 3D LUTs. You can also upload your own LUTs. CineEye transmission system will automatically find a clean channel before the transmission starts, and as the distance increases it will automatically lower the streaming bitrate to maintain real-time monitoring. Users can also manually change the Wifi channel directly in the app, in case there is an interference (there are 9 selectable 5G channels). Lower cost alternative to the Teradek Serv Pro? 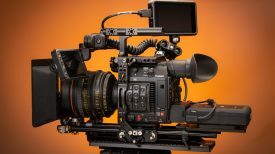 While the CINE EYE does look quite interesting it will be interesting to see just how stable it is and if it works well in real world conditions. 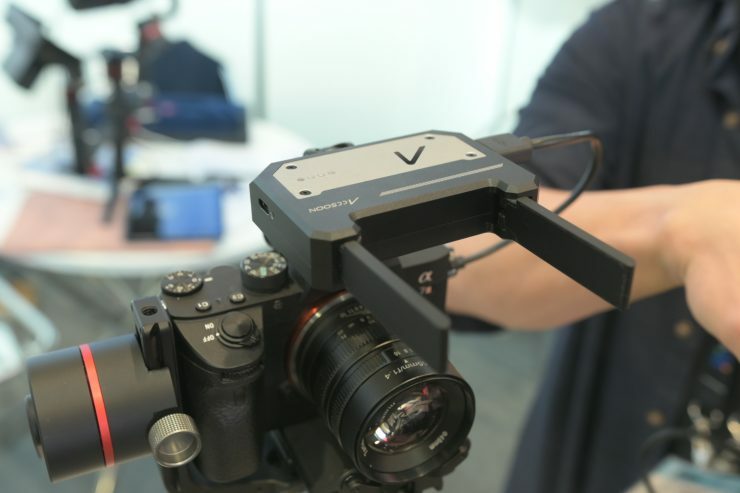 Unlike the Teradek Serv Pro it doesn’t feature any SDI outs, and the app doesn’t feature anywhere near the functionality that Teradek’s VUER app has. 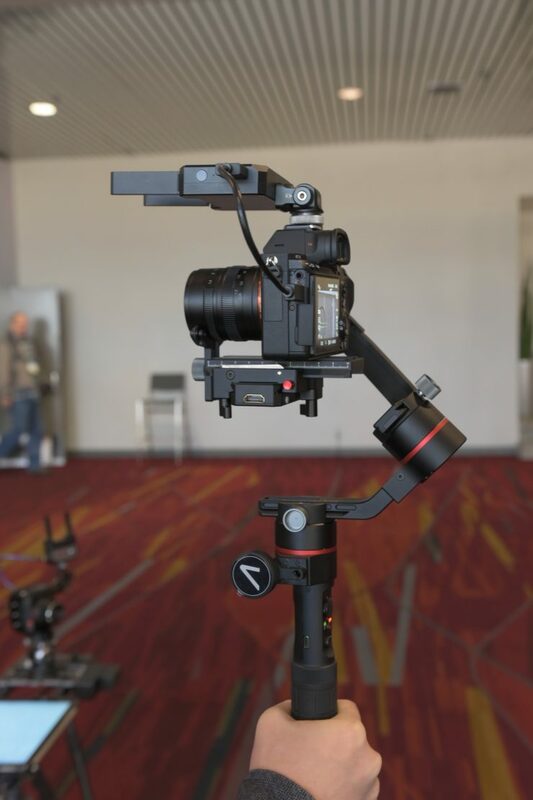 Accsoon also have the A1-Pro 3-axis gimbal that has a CINE EYE built-in. 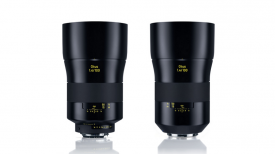 The CINE EYE will cost $219 USD. Accsoon hasn’t actually started making he CINE EYE is any real numbers yet, they also don’t have a US distributor.